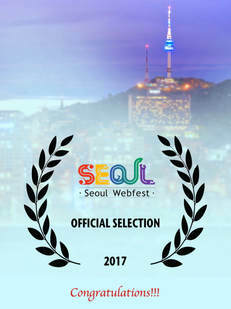 Congratulations to our official selections for Seoul Webfest 2017! ​A total of 88 International and 36 South Korean web series will be screened at this year's festival. 8 join the festival as International Grand Prize Selections.